All kids love blowing Blobs of paint or ink into shapes with a straw but this Programne takes the technique one step further. A great project for all ages. Tinies to adults. Just adapt to suit the age. A witch or witches cauldron. Night sky with shooting stars or galaxy. 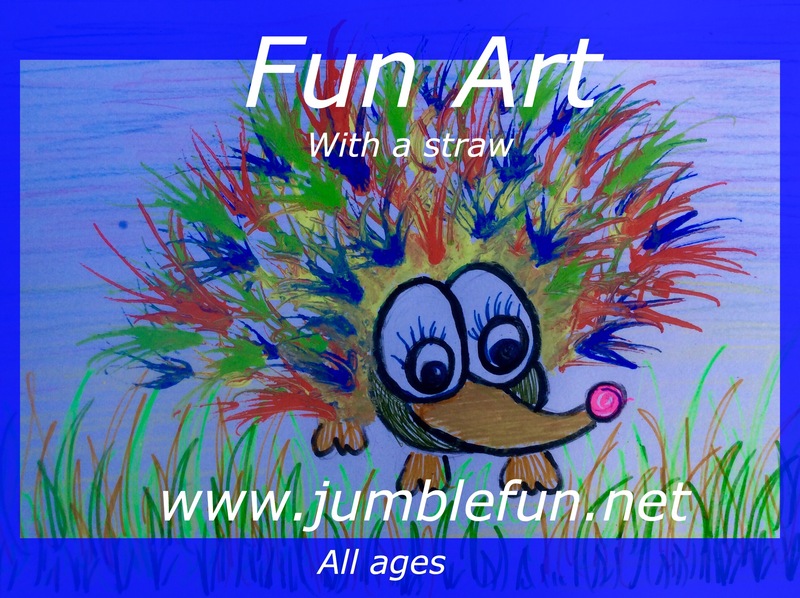 Visit our Channel for more Art and Craft, Fun Science and Learning activities for Under-Fives.